Our Knoxville moving company, Peroulas Moving, would like to remind friends, family, and customers to relish the crisp weather with warm seasonal celebrations. From hayrides to pumpkin pie, enjoy the fall to the fullest using our ultimate fall family fun guide. 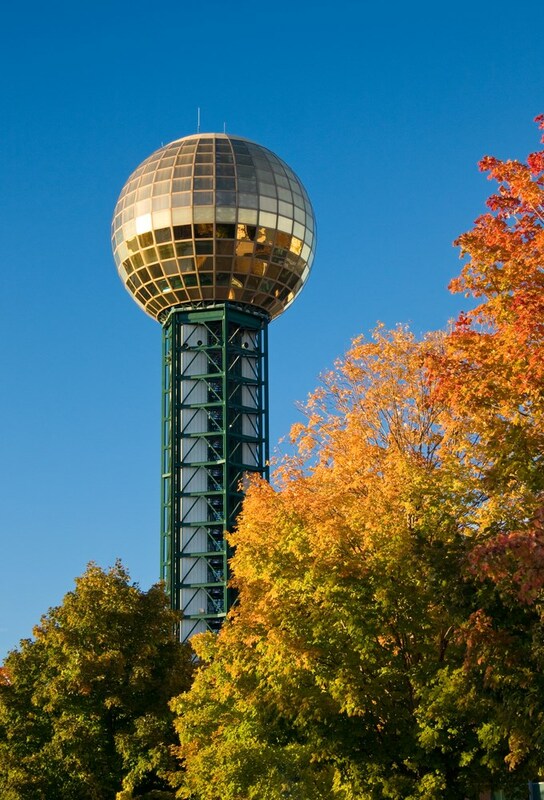 Here are our top 5 must-see events around the city that our movers in Knoxville recommend for the fall. The market square farmer’s market is the place to be if you’re seeking warm and cozy pumpkin spice flavors, festive fall squashes, and delicious pies for the family to enjoy. They have an abundance of delicious local produce to stock up your kitchen with, and live music to-boot. When: Happening Now Until November 19, every Wednesday from 11am to 2pm and Saturday from 9am to 2pm. There’s no denying the magic of a fresh-picked berry, and you can enjoy this fun pastime all season long. Bring the kids and prepare to make a day of it. When: The ideal picking times depend on what you’re looking for, but you can see their Facebook page for details. No list of Knoxville fall events would be complete without including Oakes Farm’s classic pumpkin patch. Bring your family and friends for hearty laughs and a heaping helping of teamwork as you find your way through their maze. Who knew getting lost could be so much fun? When: All season long! Visit their website for details.